Risknowlogy India organised on 11 June 2018 a Functional safety, SIL and Cyber Security workshop in Mumbai. 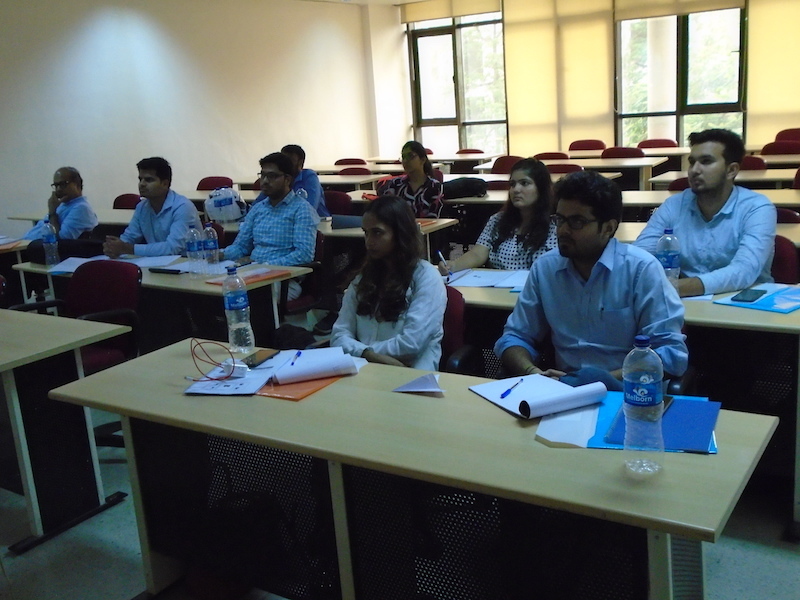 The workshop was attended by participants from HPCL, ONGC and ADNCO. They got trained by Mr. Mandar Phadke. All participants received a Safety Passport for attending this course. “I got to understand the meaning & necessity of safety equipment and procedures that I deal with” – Amit G.
“Presentation was good” – Archana V.
“Informative and relevant topic” – H.S. “Colleagues should attend this course when they are new to SIL” – Nikita S.
“Overall it is very good. Some topics need to be deeply discussed” – Vivek K.
If you want more information or if you want to attend out next Functional Safety, SIL and Cyber Security workshop then please contact our Risknowlogy India office.